I can confidently say I've never fully grasped the power of Easter until this year. My life was full of doubts. As I witnessed acquaintances find deep comfort in Heaven as their loved one passed, I wondered if I would find the same comfort if I ever lost someone dear. 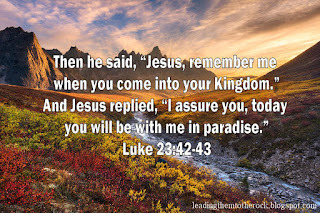 Did I really believe in paradise that Jesus promised to the thief hanging next to him on the cross? I want patience without waiting. I want love without vulnerability. I want wisdom without experience. I want appreciation without loss. Sadly, I know what I believe about Easter through losing someone dear. My doubts are gone, and I know what I believe about that paradise. I know with all my heart where my brother-in-law Caleb is today. He was only 36 , with a fiance and four young children, when we lost him. He loved with all his heart, including his love for his Savior. I know where he is, but I am still selfish. I want our brother back. I want my mother and father-in-law to have never felt the pain of losing child. I want my husband to have his big brother back. I want Caleb to be the one to raise his four kids. I want him to spend a lifetime here with the newly found love of his life. I think it is OK to appreciate where he is, and still weep. Jesus wept. 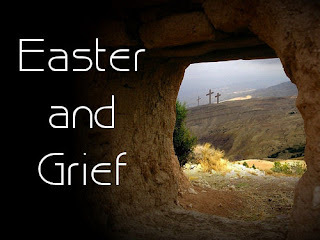 Jesus wept when Lazarus was in the grave, even with the full knowledge he could call him back. If Jesus wept over loss, I can too. As we weep, my heart knows the joy and grief is mixed together. When I really ponder on where he is, I couldn't wish him back to this world of pain. Our brother was carpenter. He loved wood working and building something from nothing. He rushed into new fun wood working projects with an excitement that was contagious. How my heart aches with joy that Caleb is spending eternity with Jesus the Carpenter. 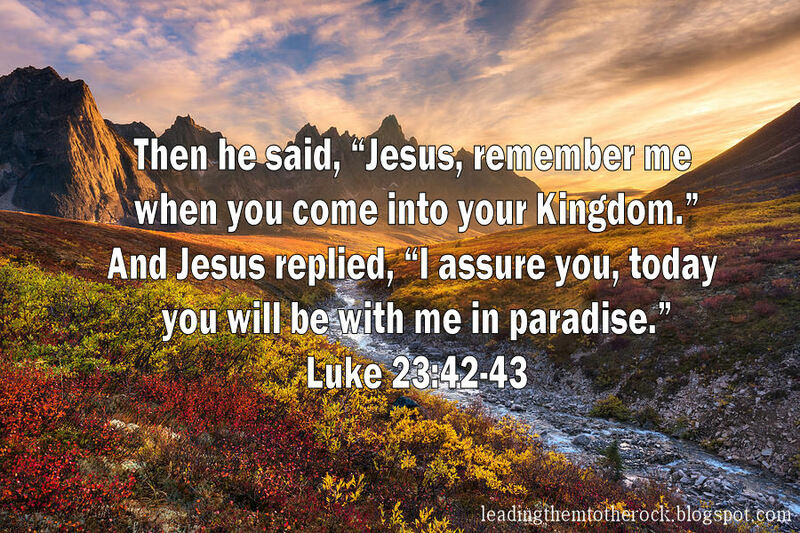 He is the one waiting for us now, and I bet he can't wait to share paradise with us. 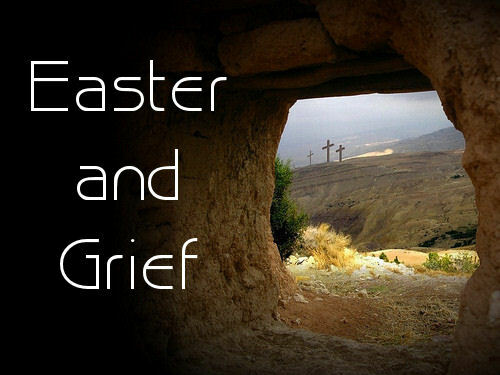 I am not happy about his death, but I have never felt the joy of the Easter deeper. Praise you Lord. Praise you for your defeat of death. Thank you for this beautiful & painful salvation.